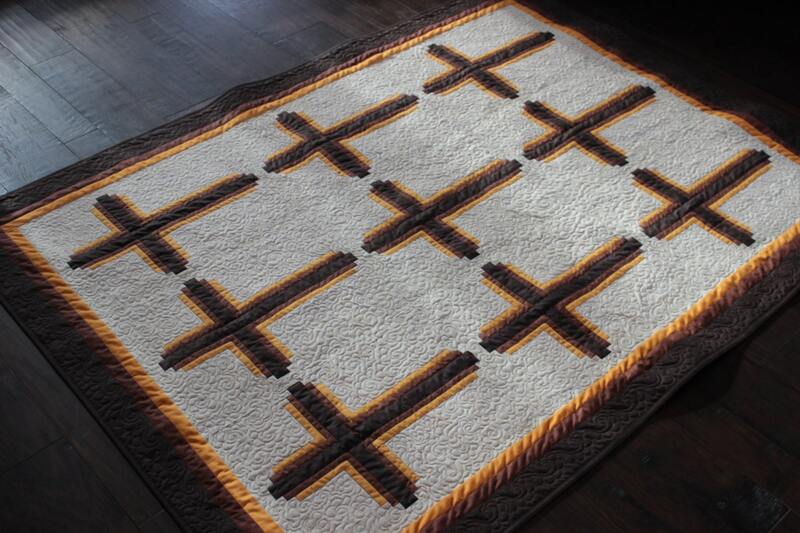 Quilt Pattern - Log Cabin Crosses - Throw: 48in. 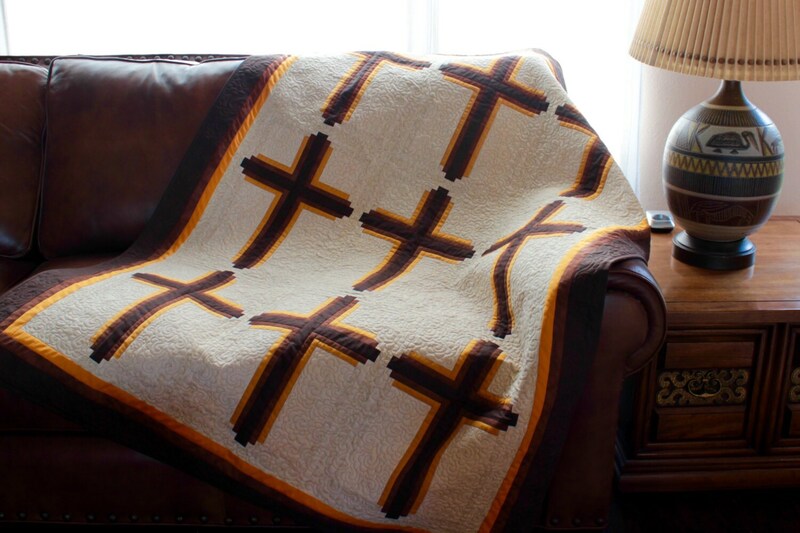 x 63in. 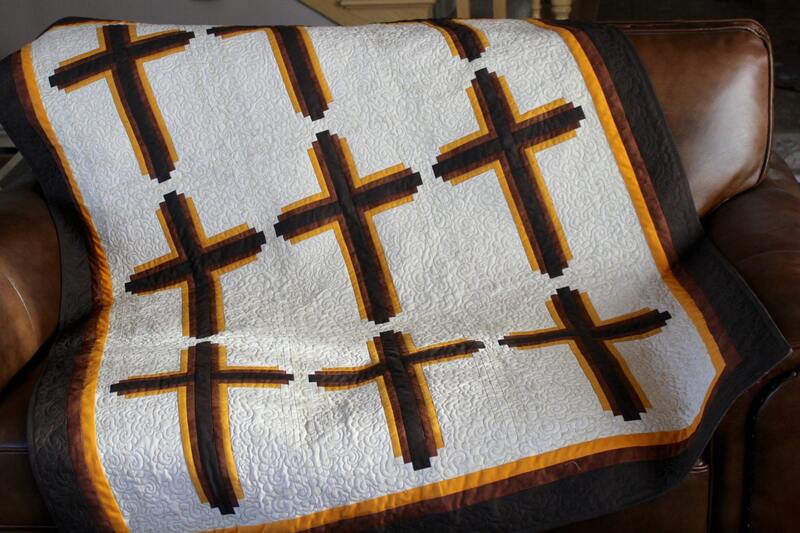 This quilt is built of Log Cabin blocks assembled into Crosses. 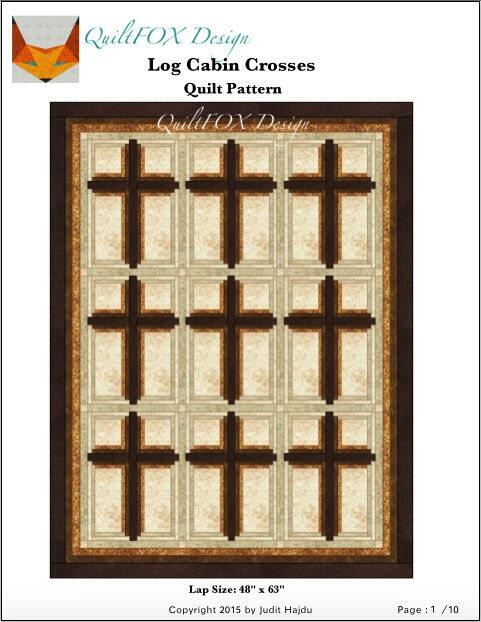 The block size is easy to manage and can either be traditionally or paper pieced (foundation papers are included). Please open the pattern with the latest version of Adobe Acrobat PDF Reader to display and print everything correctly. 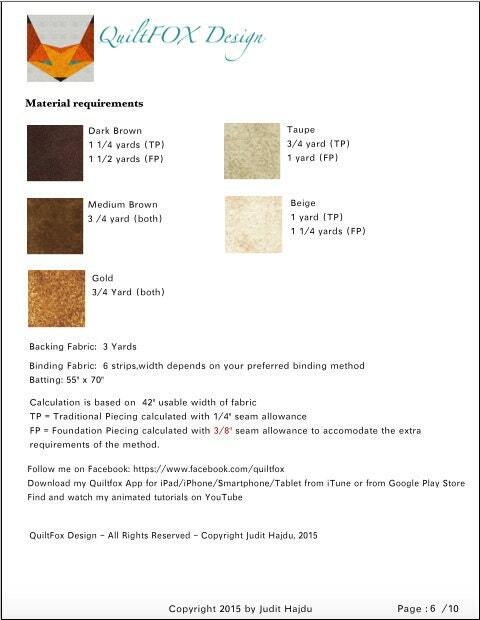 You can print the pattern in booklet format to save ink and paper. The foundation papers have to be printed with "Actual size" printer settings.